For years I had heard Hugh's name pop up in various sporting and social circles. People would talk about how Hugh gave them amazing training training advice, or how Hugh had taught them a devastating martial arts technique. They also talked about Hugh's legendary status as a martial artist and technical fighter. After hearing all of this it was great to finally meet the man, put a face to the name and get down to discussing Hugh's thoughts on exercise, sport, motivation and life. 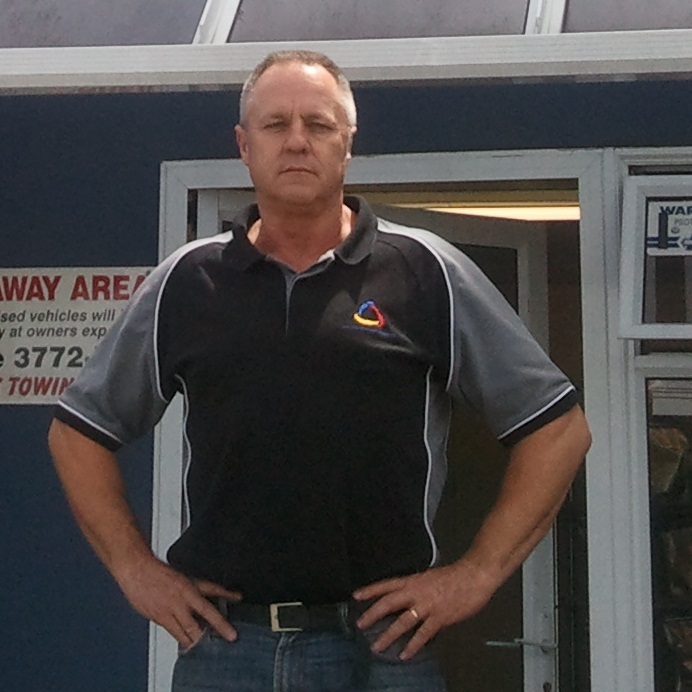 Since 1989 Hugh has also become a specialist in pressure points. Hugh is married with four children. Hugh's relationships with his wife and children are a hugely important part of his life and something he is constantly striving to improve on. At 6ft and 75kg's in his early 30's Hugh bulked up through weights and now sits at around 98kg's. Hugh currently lifts weights three times per week and walks regularly. Hugh is an identical twin. Hugh's mother got him an his twin bother into Judo at 11 because they were being bullied as a result of having speech impediments. This early training sparked interest in martial arts which has continued to this day. 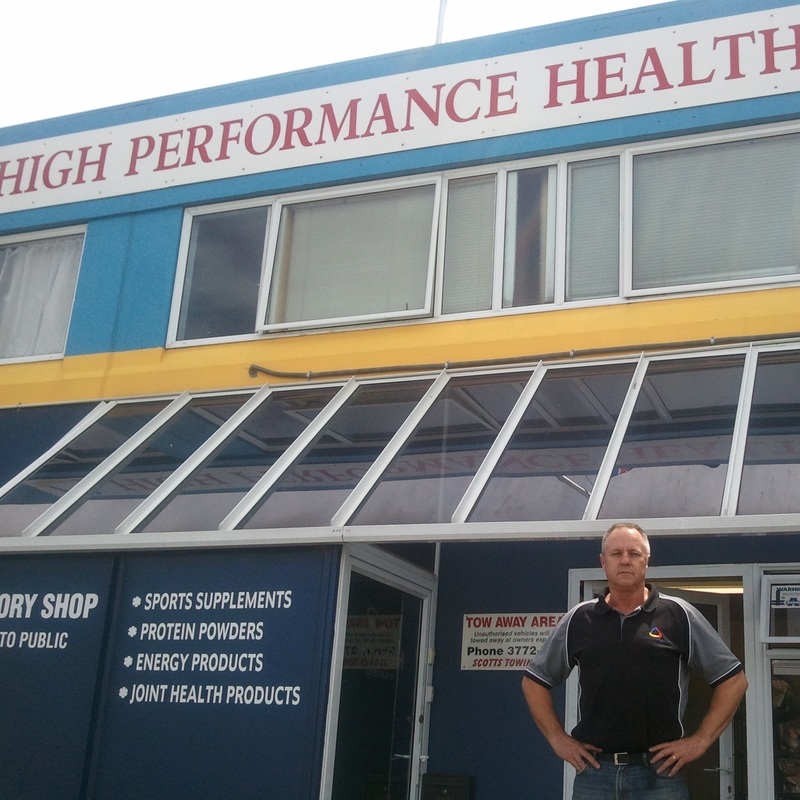 Hugh's shop 'High Performance Health' sells some of the best quality, best value supplements in New Zealand. Better still is the fantastic advice you will leave with after a chat with Hugh who is always happy to discuss any of your health and fitness needs. Hugh's warehouse & retail shop is open 9am to 5.30pm to the general public 5 days a week. Physical address: High Performance Health Limited. 45b Carlyle Street, Sydenham, Christchurch 8023,New Zealand. Subject links: Why are We Motivated to Change at All? Subject links: Habits and Motivation / Self-Awareness and Motivation / Being Motivated - On-going Journey or End Point?